Musings of an American writer and mother-in-law. An epidemic has yet to be declared in Nepal, even as district health facillities report 26,944 cases of illness. In health camps set up to treat those affected by catastrophic flooding, 39, 712 people had been treated by August 30, the health ministry said. Follow the story here in the Himalayan Times. Audio Recording of Read/Sign/Sell Event at Open Book on August 26, 2017. The Open Book is a used book store, meeting space and event center in Grass Valley, CA. They supplied the venue for me and fellow authors to read from our books. 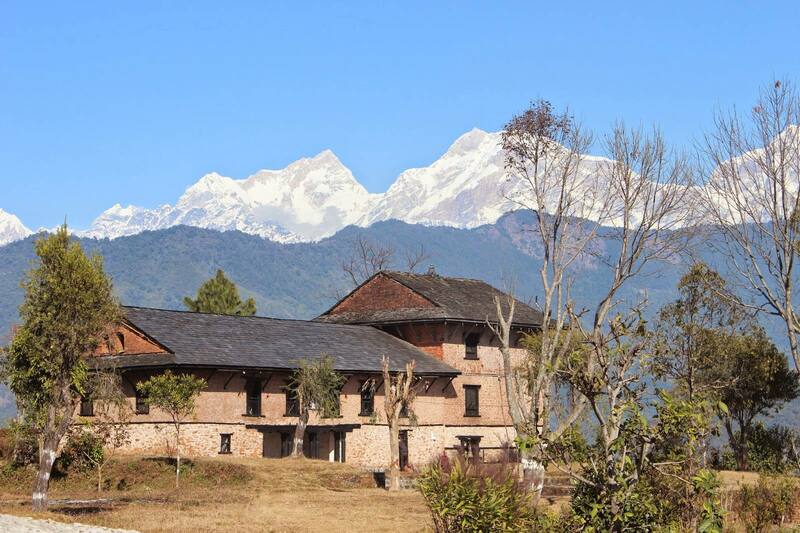 Mine was Buhari — A Family Odyssey in Nepal. Each author read for 15 minutes and the audio was recorded. Listen here as I read from each of the three parts of my book. Click “Writing” link above to read about Buhari — A Family Odyssey in Nepal. 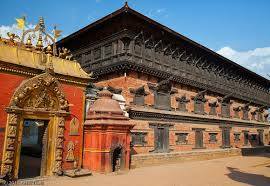 At an August 23, 2017 cabinet meeting in Baluwater, the Prime Minister of Nepal decided to nationalize the palaces and property that belong to the king. 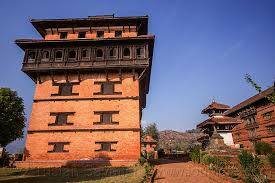 They include the Narayanhiti Royal Palace, where the king lives , the Hanumandhoka Palace, the Lalitpur Palace, the Bhaktapur Palace, Gorakh a Palace, Lamjung Palace and Nuwakot Palace. All land on which the palaces are situated were also nationalized. 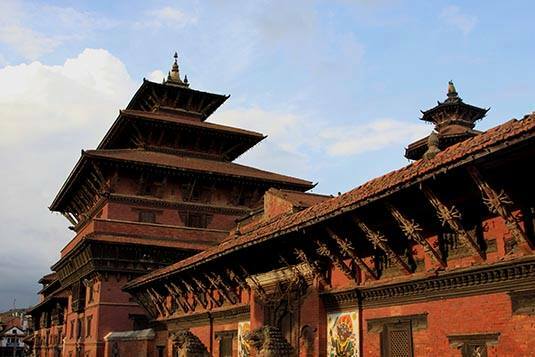 Three of the palaces are listed on UNESCO’s list of world heritage sites. Click here to read more from the Himalayan Times. Sierra Writers to Hold Read/Sign/Sell Event at Open Book on August 26, 2017. The Open Book is a used book store, meeting space and event center in Grass Valley, CA. They will supply the venue for me and fellow authors to read from our books. Mine will be Buhari — A Family Odyssey in Nepal. Each author plans to read for 15 minutes and will provide snacks and/or beverages for attendees. On this date, I’ll be selling my book at a discount off the list price with no shipping charges! According to a July 20, 2017 article in the Himalayan Times, fiscal year investment in Nepal reached Rs 15.17 billion. The largest investor was China, followed by India second and the United States third. Ten other nations also invested, all dividing their investments between, large, medium and small scale industries. 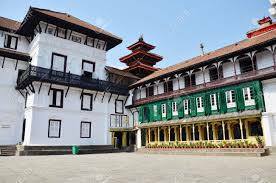 The Kathmandu Metropolitan City (KMC) and the European Union will share a 18.2 million rupee investment to process waste into biofuel. According to the June 27th issue of The Kathmandu Post, the Integrated Sustainable Solid Waste Management Project will turn three metric tonnes of organic materials into 300 kilograms organic fertiliser, 14 kilowatts electricity and 13,500 liters water. 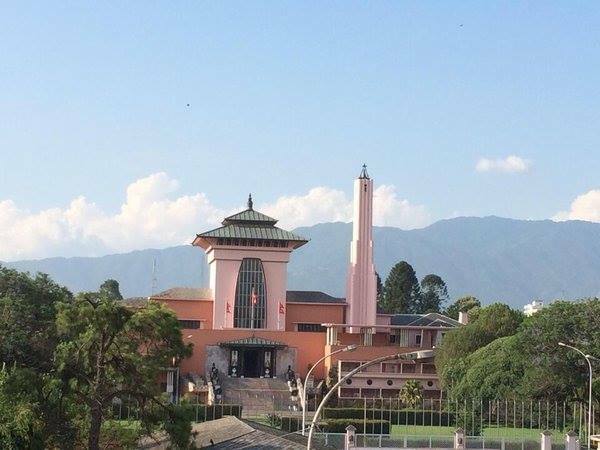 EU’s ambassador to Nepal, Rensje Teerink, said he would like Kathmandu to be known to the world as a beautiful and clean city. While priority has been given to farm modernisation, commercialisation and mechanisation to attain food self-sufficiency, the modernization project will be handled by local units. Among those to receive funding will be special crops development, farmers market infrastructure development, fishery development, and small irrigation projects.